I never thought I would be in a position to destash stamps when I first started paper crafting 5 years ago. But I was starting to feel a bit overwhelmed by all the product I had in my stash that I wasn’t using. It was making me feel sad and anxious. So I went through my stash of stamps and decided to do some destashing. 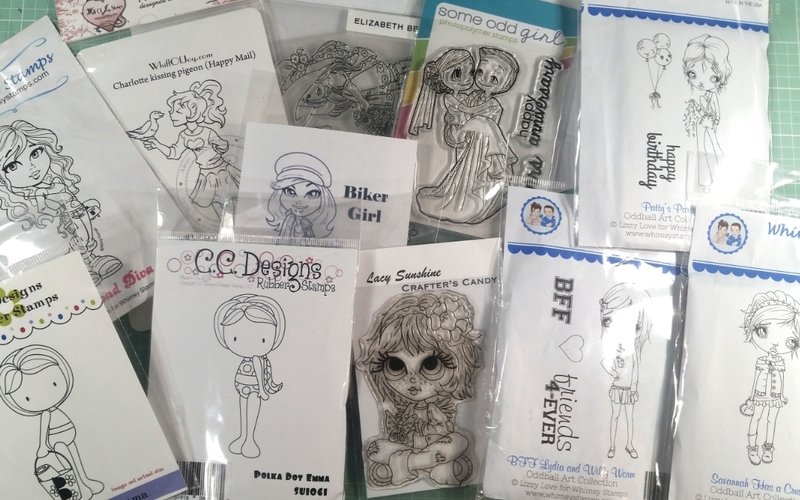 I can feel better about clearing some of my less/non-used stamps and dies, and those folks who buy the stamp lots can feel good about getting some great crafting goodies at fantastic prices! PLUS, after shipping costs are deducted, I am going to donate half of the proceeds to a no kill animal shelter. It’s literally a win, win, win! US only. Paypal, friends and family. If you want to pay non-friends-and-family, it will add $3 to the price. Email me at [email protected] with the lot # you want. Hi i am interested in lot 7 is it still avaliable?